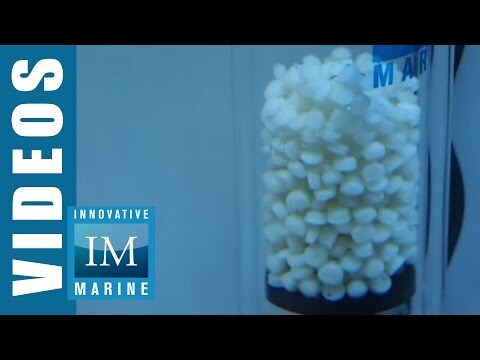 Innovative Marine MidSize MINIMAX Media Reactor with PumpIf you desire the highest water quality but are frustrated with media reactors on the market.Meet the all new MiniMax. 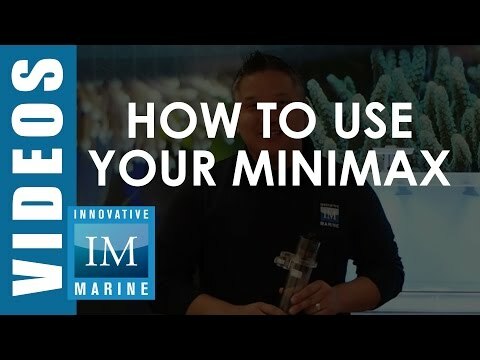 The MiniMax All-In-One Media Reactor is a novel approach to optimize chemical and biological filtration for nano & mini marine aquariums. Its innovative Patent Pending design minimizes the need for flexible tubes, pvc pipes, ball valves, thumb screws, and unnecessary clutter that are usually associated with typical media reactors. Its ingenious design maximizes performance and offers out of the box responsive flow control, easy maintenance, low power consumption, and the smallest form factor ever built. The versatile MiniMax is designed to be discreetly hidden behind All-In-One Aquariums or placed directly in sumps. 2.6" x 3.07" x 15.75"